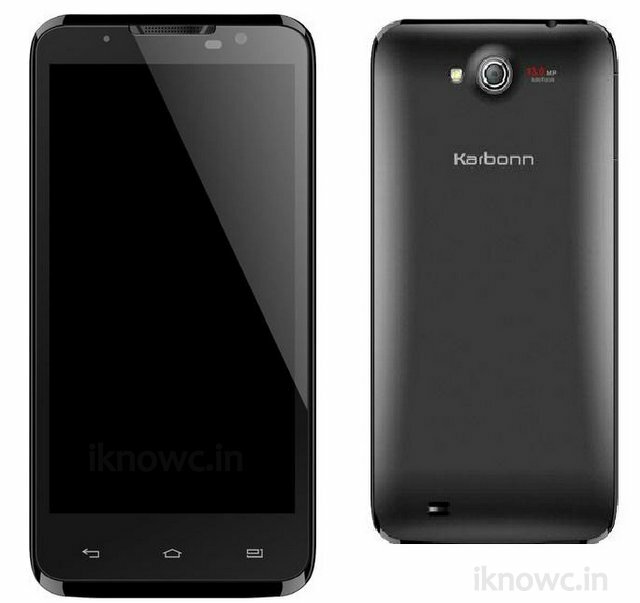 Karbonn’s upcoming smartphone the Titanium S7 is spotted online. The images and specs of the S7 are nice, but company has not confirmed the existence of the phone officially yet. It would compete with Zen Amaze ultrafone 701 FHD, Gionee Elife E6 and Micromax Canvas Magnus. The S 7 comes with 5inch Full HD display, 1.5GHz MT6589T quad core CPU and Android 4.2 OS. The company has officially announced the Titanium-X which is expected to launch soon. The S7 comes in white and black color. We will update if something new pops up about the same. The handset would be priced under 18,000.